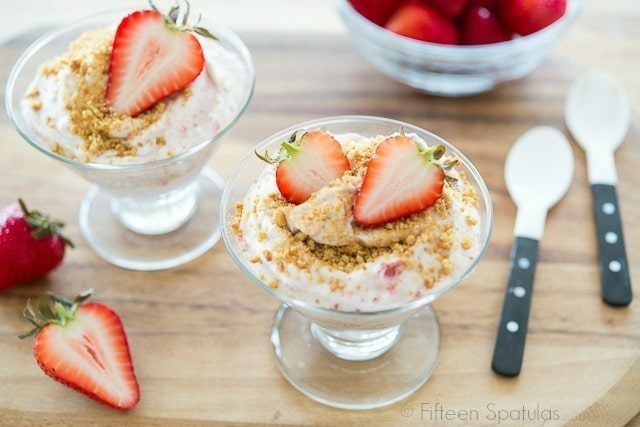 This Strawberry Fool is one of the simplest and most luscious desserts I know of. Whipped strawberry cream is topped with crushed cookies for contrast, and fresh strawberry slices. Isn’t it the best thing ever when you eat something so gloriously delicious, and it’s also unbelievably simple? 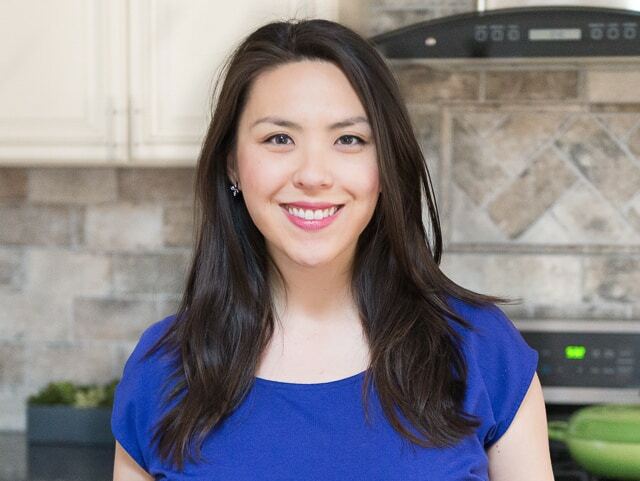 Yes, I love complicated dishes too, and don’t shy away from making elaborate recipes like Beef Wellington or Carrot Cake Truffles, but when something is quick, just a few ingredients, and totally delightful, there is a special kind of satisfaction that comes from that. Simplicity is something I find myself drawn to again and again, especially in the summer. 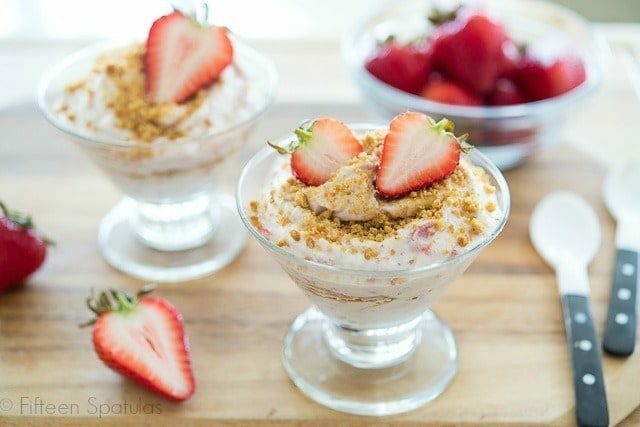 If you’ve never heard of a fruit fool before, you might read through the ingredients and instructions and conclude that it’s just fruity whipped cream, and you would be right and wrong at the same time. 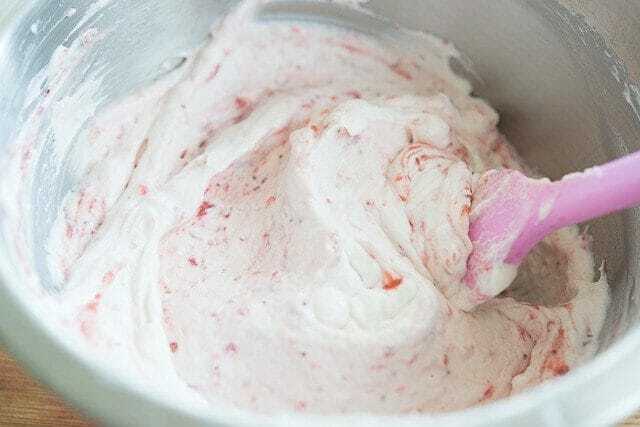 True, it is basically a fruit puree swirled into homemade whipped cream with some crushed cookies on top, but it tastes like a fluffy whipped strawberry ice cream cloud. It’s light, textural, flavorful heaven. Let that sit for 10 minutes. And that’s it! It’s absurdly simple, but an absolute delight. It’s definitely a dessert to try this summer. 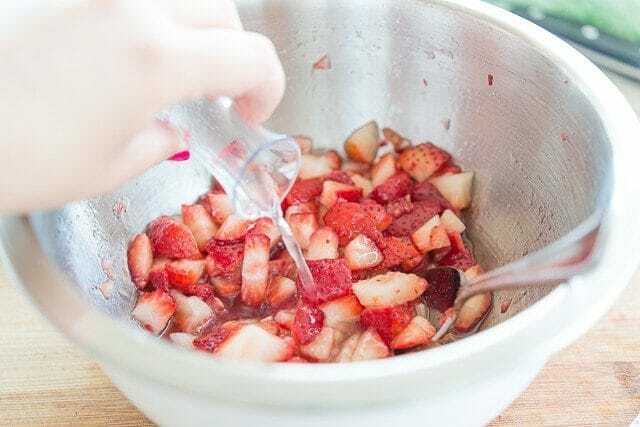 One more note before I leave you with the recipe: there are many different ways that people make fruit fools, and sometimes if I want a different flavor I’ll cook down the strawberry puree in a saucepan for about 15 minutes until thick and jammy. Both ways are good, but sometimes I really prefer the fresh flavor of the strawberries, uncooked. You can play with it to discover what you prefer. 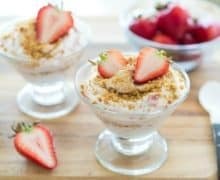 This strawberry fool recipe is such a quick and easy dessert to make, and perfect for summertime. It’s incredibly light and fluffy! 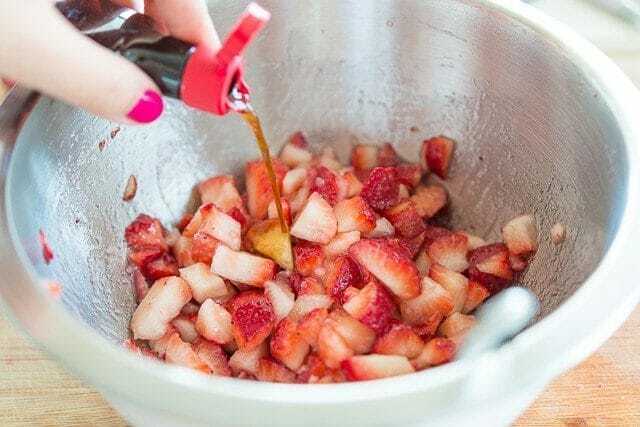 Place the strawberries in a bowl and stir to combine with the sugar, vanilla, and lemon juice. Let sit for 10 minutes. 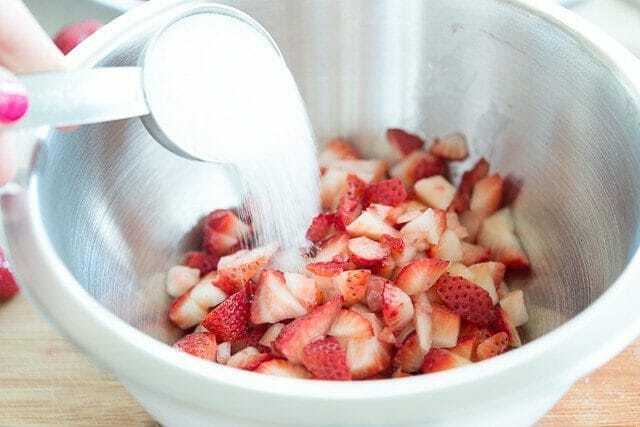 Place the strawberries into a blender and puree just enough to chop the strawberries up into small pieces (do not completely obliterate the strawberries). 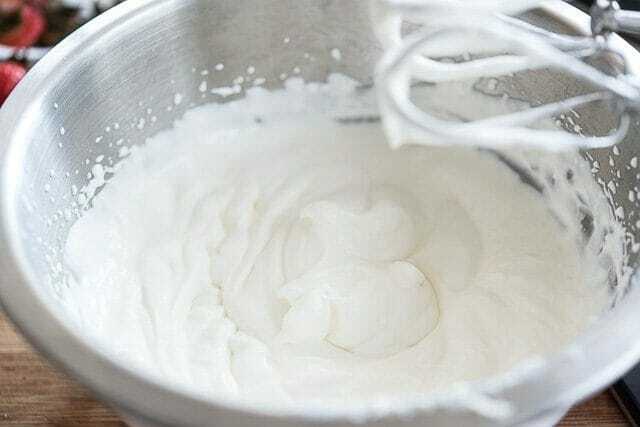 Place the heavy whipping cream and sugar into a mixing bowl and use an electric mixer on medium high speed (or a balloon whisk and your arm) to whip the cream to soft peaks. Mix in however much you like of the strawberry mixture into the whipped cream, leaving some streaks and swirls of the fruit puree behind. 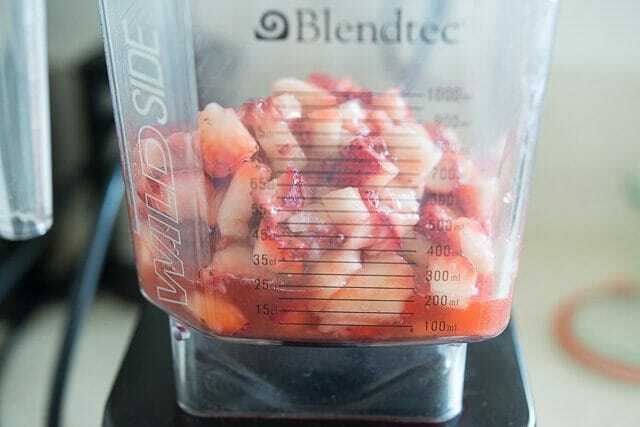 I mix in about 3/4 cup of strawberry mixture and find that’s right for me, but taste and add more if you want. Portion the fruit cream into glasses, and sprinkle generously with the crushed cookies. Serve immediately and enjoy! Easy and total dairy heaven. I love switching up the fruits too.